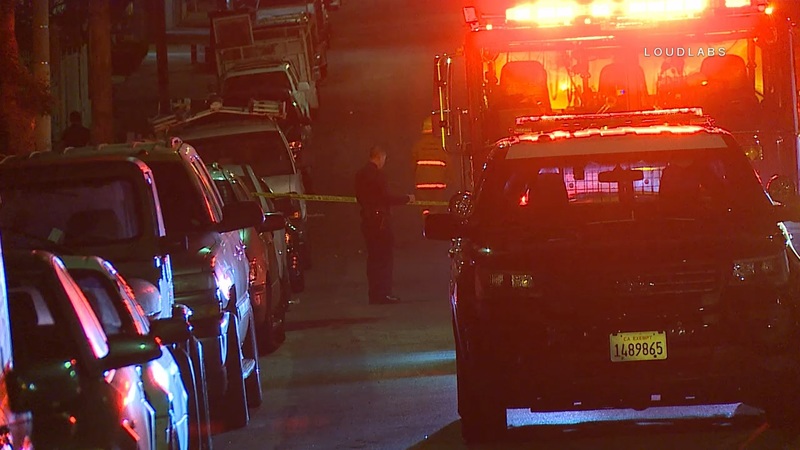 Late Sunday night a shooting occurred outside of 2870 Francis Ave near the Koreatown area. Per scanner traffic, two victims were down after the shooting. One with a gun shot wound to the head. No officers on scene were willing to confirm this information. When media arrived on scene only one ambulance was visible. Officers quickly shut down the street in front of the above address to continue the investigation. Neighbors reported blood and bullets visible in the street.